ABOUT — McGibbon Construction Inc.
— To us, it isn't a job well done until you are completely satisfied. Desi McGibbon comes from a family of craftsman and has been working on the field since he was able to carry a bucket of mortar. His passion for the industry is the reason he started McGibbon Construction in 2008. He brings with him a business degree from Brunel University and a lifetime of experience working hands on in the field. Desi is dedicated to creating positive experiences for all his clients and delivering only the best quality work. 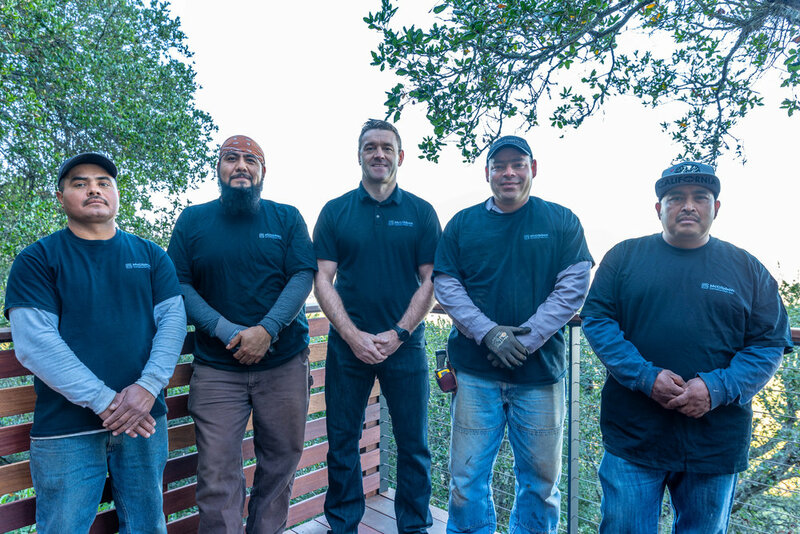 The McGibbon Construction team is dedicated to providing the absolute best service to each and every client. Each of our team members carry with them many years of experience, and bring unique skills that are unmistakably displayed in the quality of our craftmanship . The McGibbon team genuinely believes that our "can do" attitude is what sets us apart from the rest. We continuously collaborate with our clients throughout the duration of the project until their vision is built to perfection. - Desi McGibbon is a great General Contractor. Desi laid the foundations and constructed the framing for a large remodel and new-build project of mine in the mission. I wish I had used him for the entire job: he's conscientious, technically very able, honest and an extremely straightforward person to deal with. I'd recommend him without hesitation. 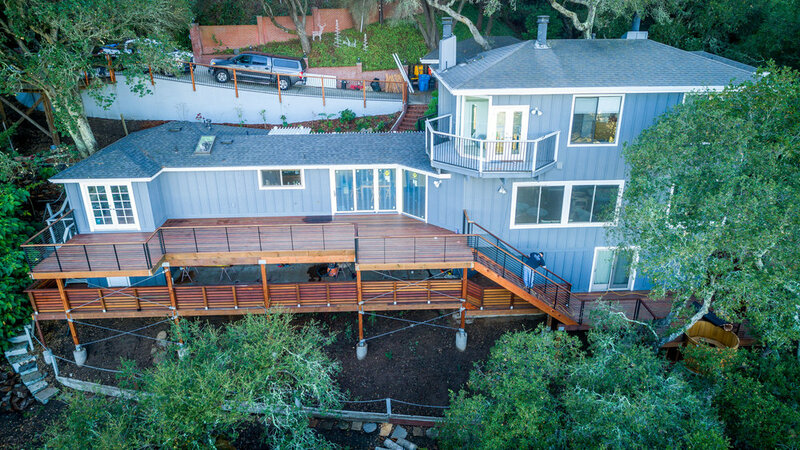 - Desi and McGibbon Construction are passionate about deck building and very knowledgeable about the various options available to me. Our deck looks awesome and changed the overall feel of our house and back garden. In the end we went with a beautiful composite decking and the railing material looks great. 10 out of 10. - McGibbon Construction are the real deal. The construction workers were very courteous and very good carpenters. Always at the job on time and I was able to leave them here in my home without any concern.McGibbon Construction are the real deal. The construction workers were very courteous and very good carpenters. Always at the job on time and I was able to leave them here in my home without any concern.